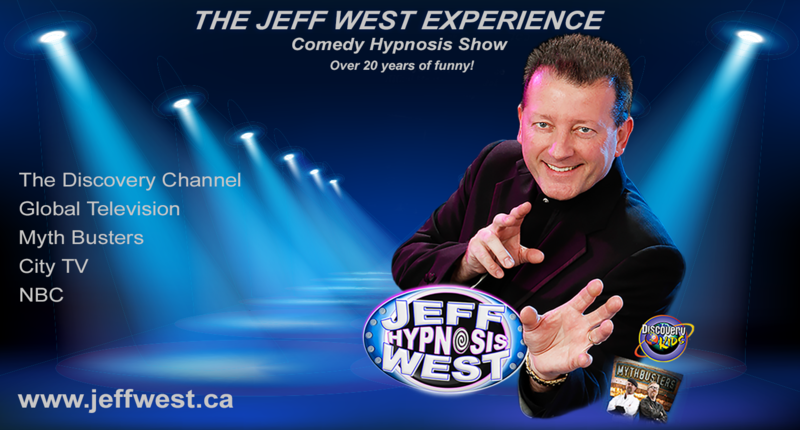 LAUGH FACTOR is 10x funnier with world famous hypnotist Jeff West! Audience Participation comedy with wow factor participation! 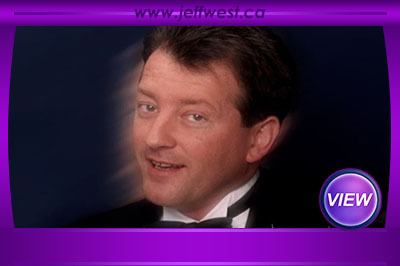 NON STOP Interactive Laughs and imagination provoking comedy like you've never witnessed before, Jeff is available for events Canada wide. One of Toronto Canada's most requested corporate correct headliner performers providing "Live" comedy stage hypnosis shows that are rated by some of Canada's college residence life coordinators as the funniest "clean interactive entertainment" on the planet. Perfect entertainment for Canadian Indigenous festivals, Corporate Events, Community Fundraisers, Colleges, Weddings, Barmitzvas, Birthday Celebrations, Summer Camps, Universities and Secondary School activities. "Appropriate for Cultural, Genre & Age Diverse audiences of all sizes. Clean Appropriate Family Rated Content" to bring your large or small audience world class comedy entertainment with no emabarrasment. 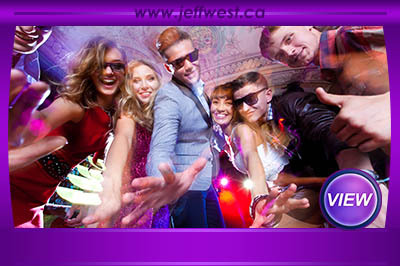 We offer Complete one stop shopping packages for a complete evening of non stop fun for diverse audiences of all ages, sizes and genres: Professional Party Headliner Jeff West brings over 20 years of award winning excellence to your event creating an effortless booking experience from the opening applause to the tears of uncontrollable laughter at show end. Canada's funniest clean interactive variety stage performer for top Canadian Businesses, Company Team Building, Gala Fundraisers, Private Parties, Summer Resorts, Wedding receptions, Company Social Events, Birthday Parties, Retirement Parties, Outdoor Events, Cruises, Summer Resorts, Ontario Universities, Canadian Colleges, Secondary School events, Campus Activities, Student Associations, Orientation events, Outdoor Festivals, Christmas Parties, Fairs and Community Fundraising Events! Mind blowing interactive corporate entertainment that evokes laughter and astonishment! 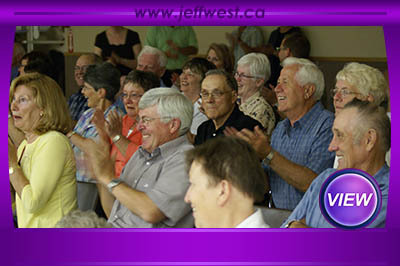 Jeff West provides Clean humor & comedy in a presentation that is focused totally on fun audience participation! This show is based on audience participation & recomended for groups that are willing to participate and engage in good clean fun! 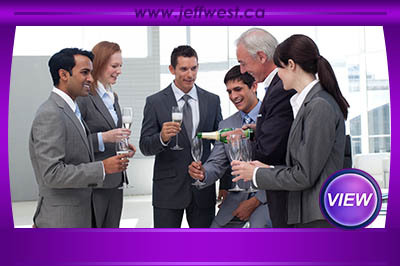 Call today to book Jeff for your next corporate trade show, school or fundraiser event! 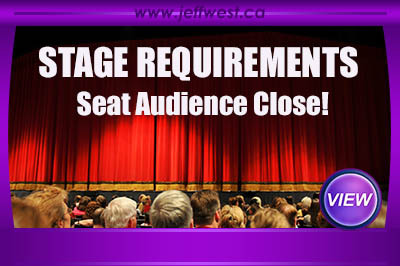 Audience sizes of 40 guests to large main stage events of 5,000 Guests or more!